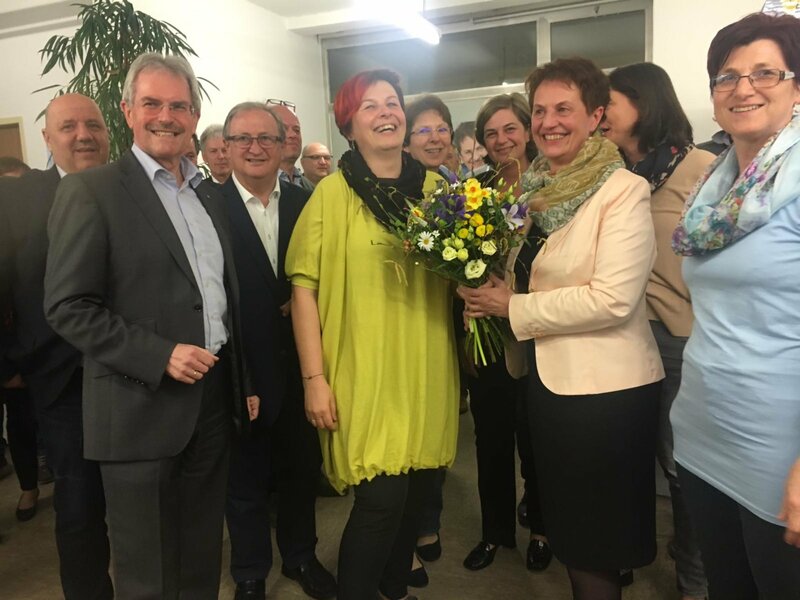 percent, Anna Steindl remains as mayor of the saddle. The second ÖVP list "Team Wolkersdorf – ÖVP" catapults with 21.6 percent to the second place. Citizen list MIT: we lose three percentage points and come to 14.1 percent. The green WUI even loses five percentage points and is now 9.2 percent. The personnel-related SPÖ comes to 7.3 percent of the vote. The FPÖ also provides from 5.6 to 2.7 per cent and flies with it from the City Council. With 49 votes ahead of the GEPP list, Neos is missing the City Council again. Mayor Anna Steindl loses only two mandates Despite the separation and now comes to 13. Citizen List MIT: We only lose these 2 and remain represented with four mandates in the City Council. WUI, SPÖ and FPÖ lose a place and now reach 3, 2 or no longer. The team went from zero to 7. Please login to get your feedback counted.